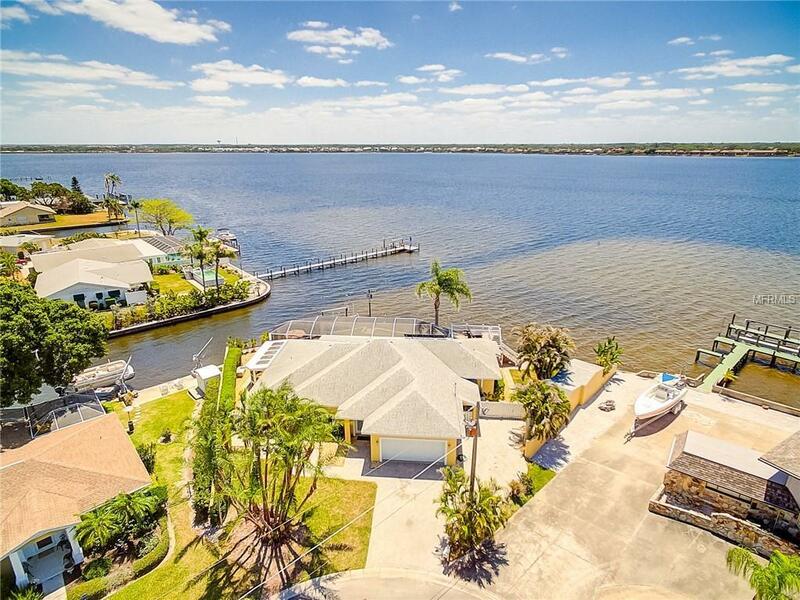 Completely rebuilt in 2012 plus stunning views of open water of the Manatee River! 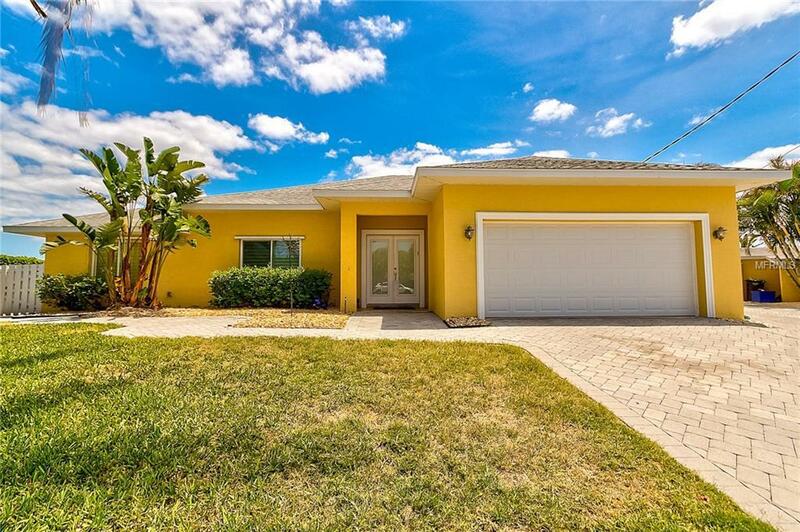 This home features 3BR, 2 BA, sunroom and cabana room accented with finest finishes. Enhancements include entire roof redesigned, replaced & raised to 10 ft. in majority of home. NEW 5-ton HVAC system in 2016. 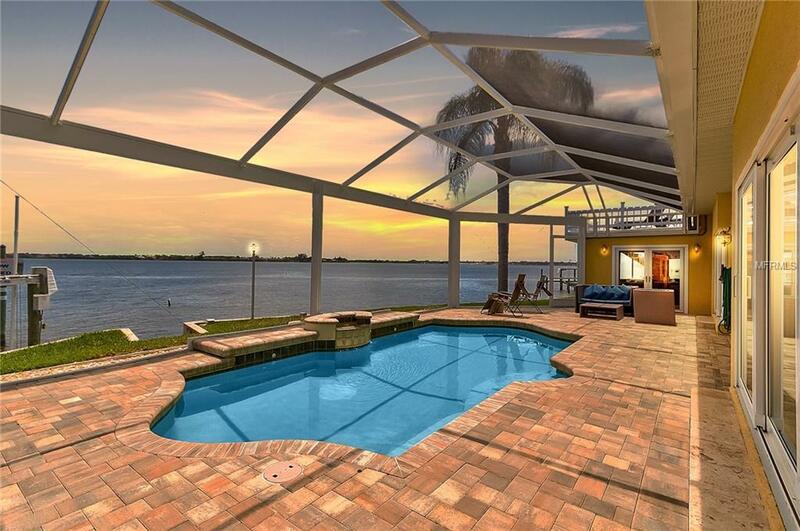 As you enter the home, dramatic water views are window dressings for Great room. Adjoining gourmet kitchen featuring state-of-the-art stainless appliances, center island, counter seating for 8, French patterned Travertine floors throughout, crown molding, disappearing doors open to expanded pavered lanai (2016), new pool cage and heater, attached cabana ready for you and guests to luxuriate in hot tub and sauna. Walk upstairs to your private sundeck to enjoy endless views. Cast off from your protected, private dock with 9k lift expanded in 2015. Other appealing highlights include 13 new windows (2017) & 20x10 sunroom leading to pool area. Enjoy plenty of storage with double storage building and privacy concrete block walls enclose side yard. Pavered driveway expanded for additional parking. NO DEED RESTRICTIONS! Conveniently located by Ellenton Outlets, 20 min to Downtown St. Pete, 2 miles to I-75, central location offering world class fishing and beaches just minutes away. 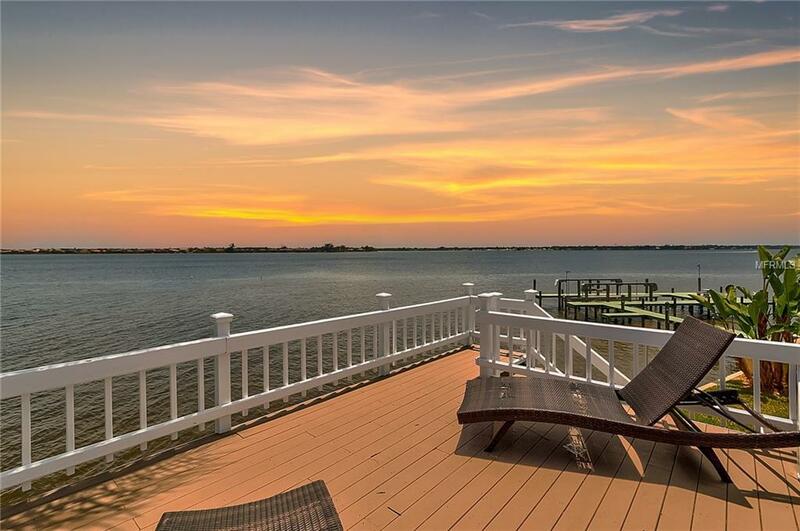 It's not simply a fantastic home It's a WATERFRONT LIFESTYLE you will not want to miss!